We decided to run a few tests. The client sent us the artwork and it was much smaller than we had anticipated AND they wanted the print in white on a dark bottle. So basically, all the odds were against us in getting this right. After running a few tests and working out some kinks, we were actually able to get a quality print on a consistent basis. 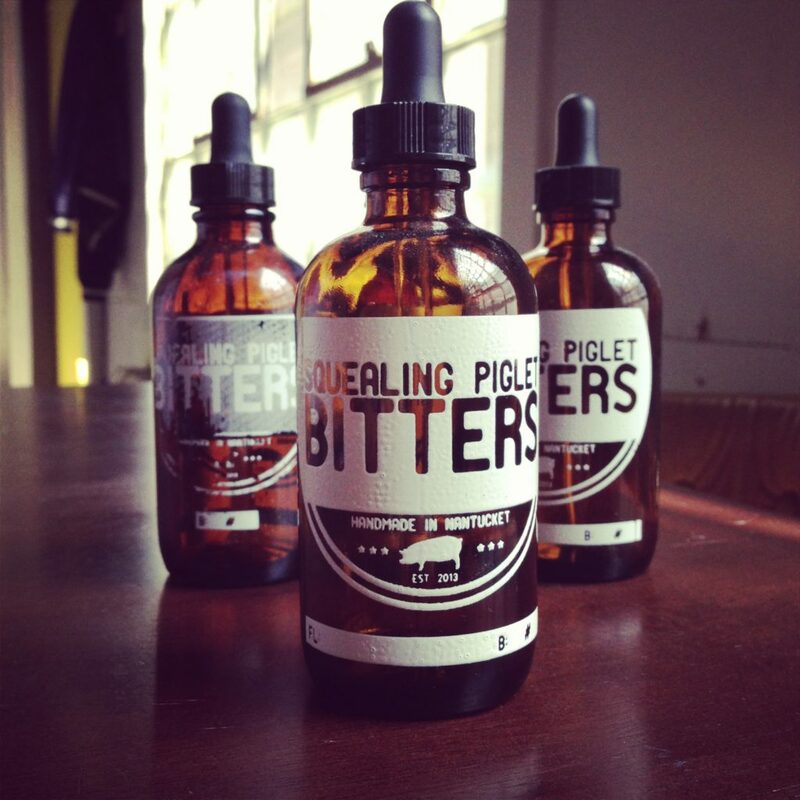 We used a One Shot enamel and rolled the prints out onto the bottles. Pat and Cait of Blanc shot this abstract process video below which I absolutely love as it captures so much of the studio and the intensity of doing something this meticulous. If you’re looking to create screen printed glass bottles for a project of your own, head over to our contact page and let us know what you’re looking for.